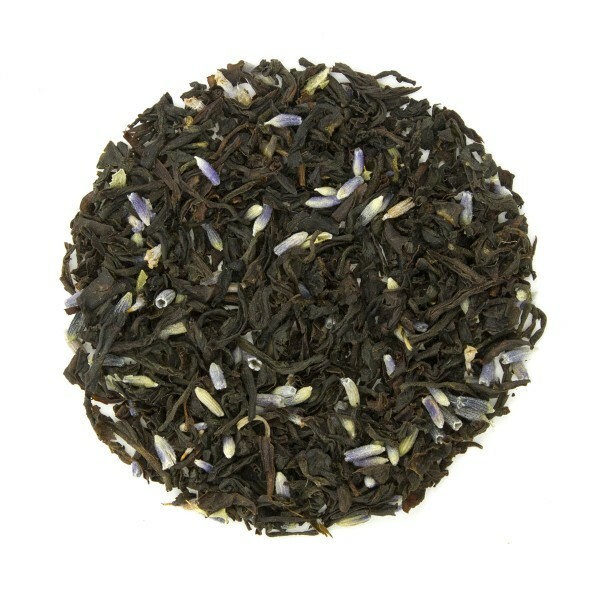 This enticing house blend is a combination of Earl Grey, black tea and the highest quality French lavender. 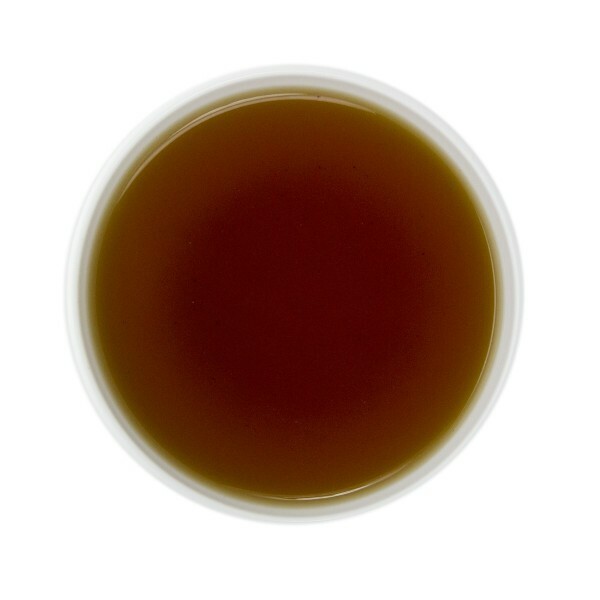 A well balanced, soothing cup with a floral over tone. I love lavender and I love Earl Grey so this is two great loves brought together. This is by far my favorite combination ever! I have a cup of this at least once a day and it is the best. I brew it in my travel mug and off I go. This is a must try!